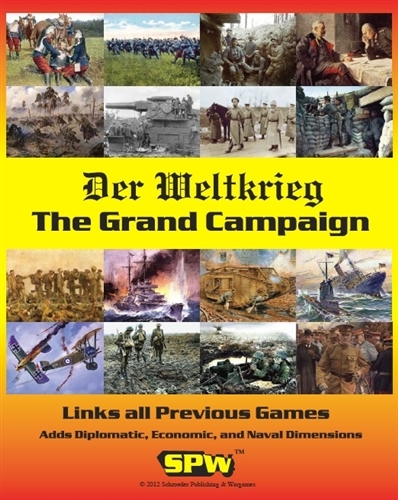 Duration: the Grand Campaign (SPW) covers the strategic and production aspects of Der Weltkrieg Series for WWI and completes the Weltkrieg series. 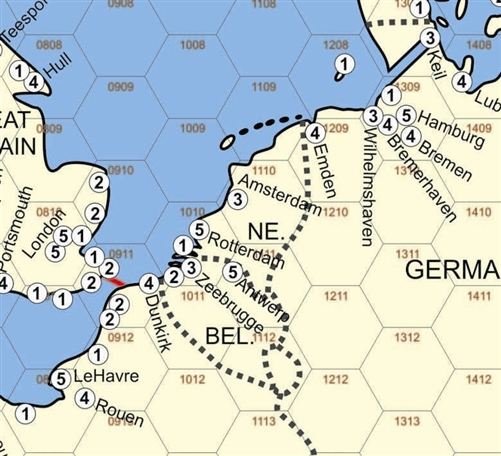 July 28, 1914: The peace of Europe is shattered. Rapid fire cannons and machine guns usher in a new and deadlier form of warfare. The major powers had prepared for years, building up massive armies and navies. It was supposed to end quickly. War was now too expensive, too deadly. But they would fight on to the death. The War begins with sweeping invasions. Great armies marching to the largest battles yet seen. Murderous fire produces unimaginable casualties. Exhausted, they dig in. The Armies develop Siege Howitzers, Poison Gas, Tanks, and Combat Aircraft. New tactics attempt to overcome the deadlock of trench warfare. Mass Tank Attacks, Storm Troopers, Drumfire Barrages. The war is on multiple fronts. 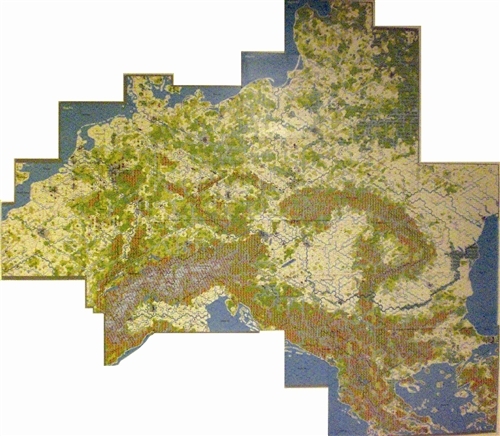 Belgium, France, Italy, Austria, Serbia, Greece, Turkey, Poland, Russia, Romania, Palestine, Mesopotamia. The conflict is much broader than just the battlefields. Factories must be supplied and people fed. Produce the guns, shells and bullets the armies need, or face disaster. 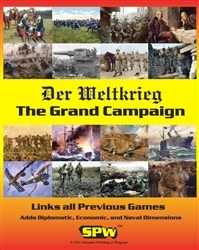 The Grand Campaign combines all of the Der Weltkrieg series titles (not a stand alone product). 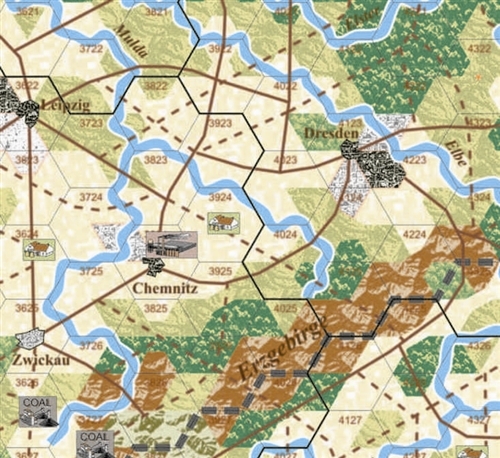 Link all of the campaigns together to simulate the entire war from start to finish. All options are now on the table, as you control everything.